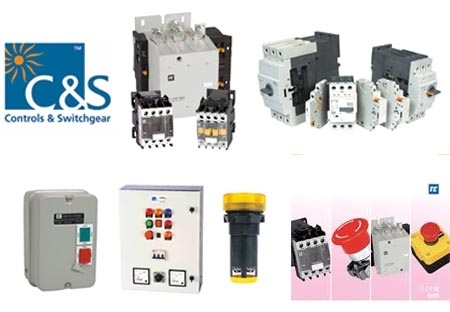 The LV components division of C&S electric supplies a comprehensive range of switchgear and controlgear components. 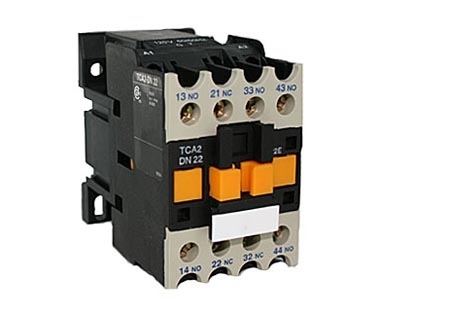 In the eighties, C&S acquired sophisticated technology for these high technology products from companies such as Terasaki of Japan (Air Circuit Breakers), ABB Stromberg of Finland (Switches, Switch Fuse Units), and a large French multinational (Contactors, Overload Relays). 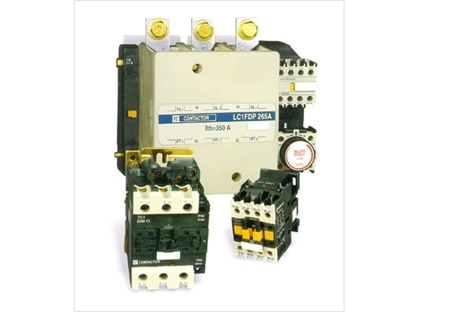 However, today C&S Electric is a major investor in R&D for new generation circuit breakers and contactors. It exports these products to 73 countries. 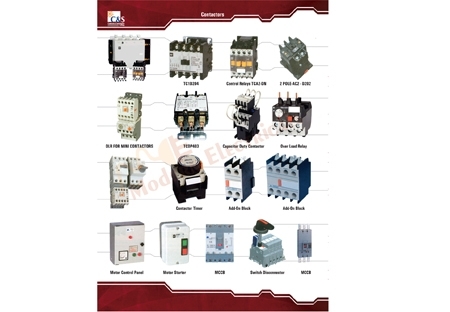 A world class expertise in the field of Capacitor Duty Contactors and Power Contactors has been developed over the years, and the division is poised to expand its already substantial share of the domestic market and expand its fast growing exports. The production of these sophisticated products demands an extensive infrastructure. The plants are equipped with sophisticated machinery and equipment. This includes the latest CAD/CAM/CAE softwares, power presses, molding machines, runnerless molding tools, sophisticated measurement and testing machines as well as several computerized test and calibration benches. The standards of quality are keeping in line with the basic values of C&S where product quality speaks for itself. It is the result of this that C&S products find favor with customers like the worlds largest manufacturer of wind turbines, the largest American locomotive producer, the top drives manufacturer in the world, and the world’s largest elevator company, amongst others. In India, C&S LV components have served for many years now, India's largest power plants, refineries, buildings and thousands of its OEMs manufacturing anything from compressors to elevators.